We can do the lot, any kitchen any size we supply a full fitting service you need not go anywhere else. 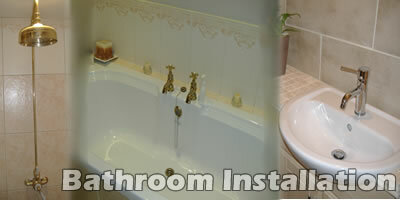 Everything is incuded in our quote for full kitchen and bathroom installations. Please contact us for more information on this unique service.